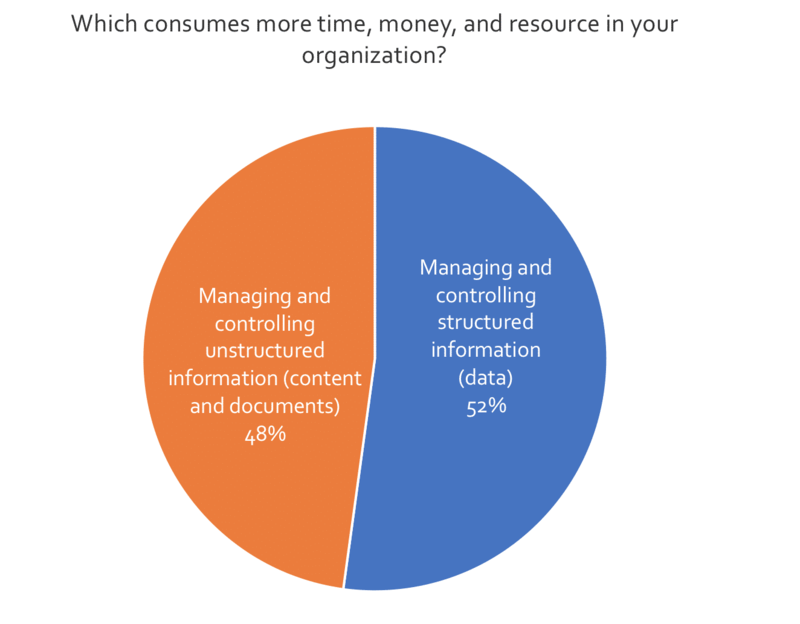 That research revealed that 51% of organizations say they are planning to spend “more” or “a lot more” on information governance (records management and digital preservation) in the next 18-24 months. But this isn’t spending as usual. This key group of spenders also plans to invest in analytics and machine learning capabilities to automate key information governance and security processes. “We also plan to spend more or a lot more on these key AI and machine learning technologies in the next 18-24 months. 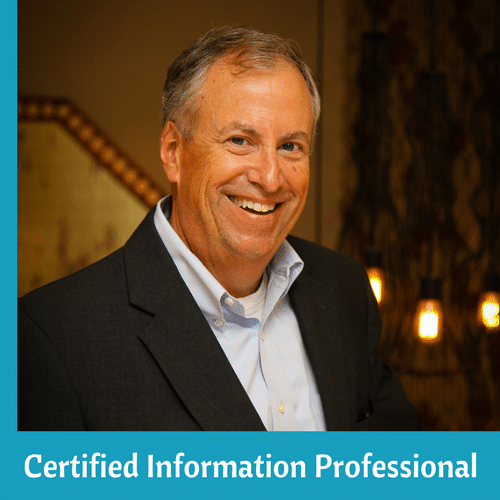 These organizations are also thinking about “information governance” with a much wider lens than ever before, and the lines between structured information (data) and unstructured information (content and documents) are disappearing.